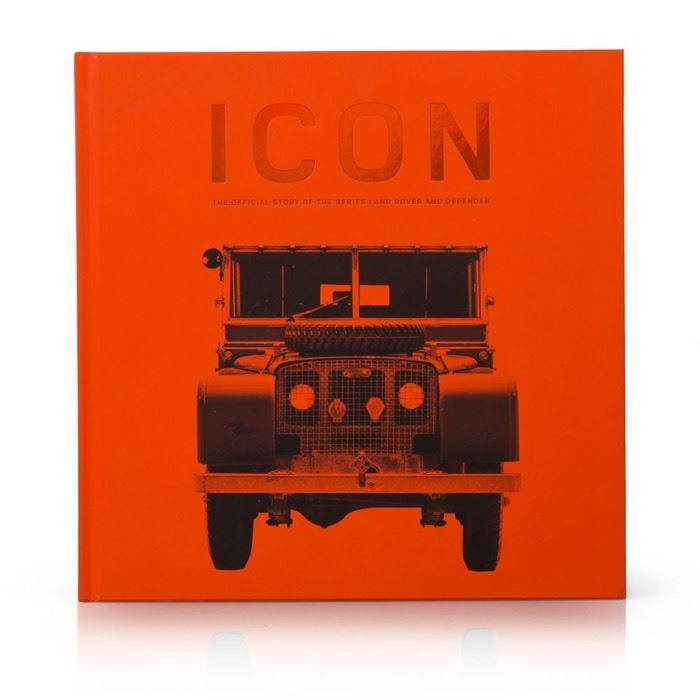 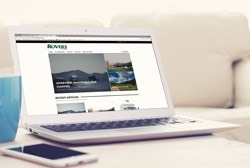 Icon is the definitive official Land Rover book celebrating the life of Series and Defender models. 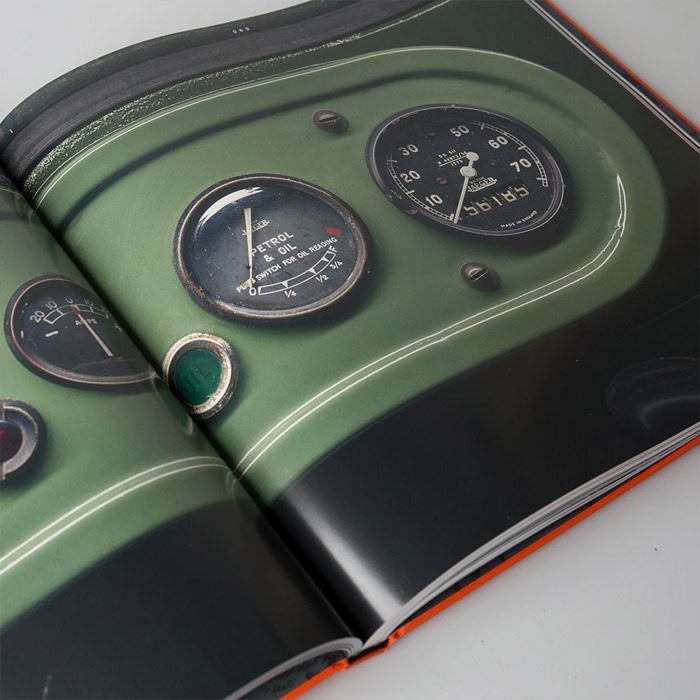 The carefully curated and beautifully produced hardback volume charts the legendary expeditions, humanitarian projects and adventures undertaken by these incredible machines, and the people who brought them to life. 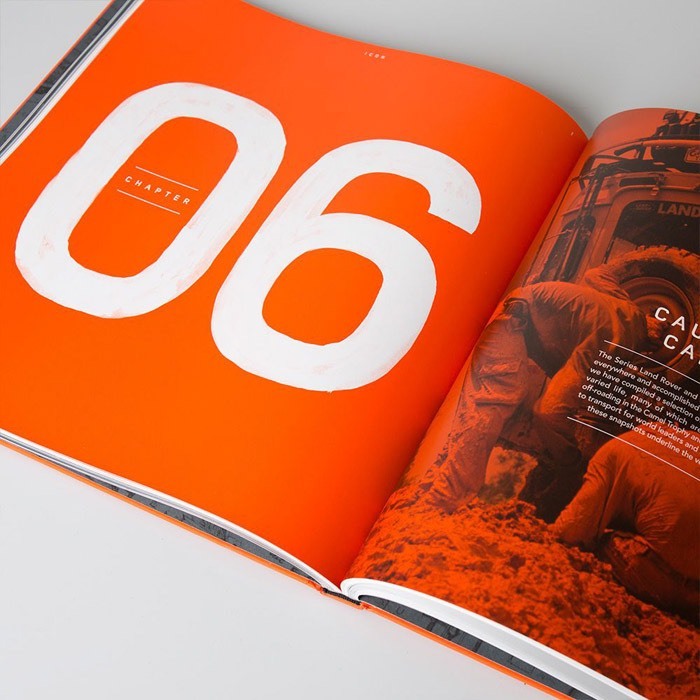 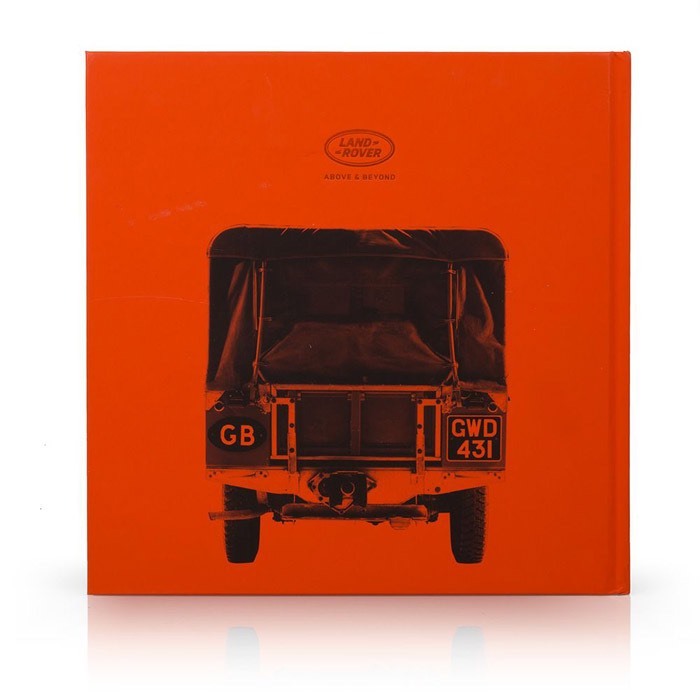 The collector item features carefully chosen archive images, vivid first hand accounts and exclusive interviews with the people behind the most recognisable 4x4 on the planet, including production line employees, significant customers and company executives. 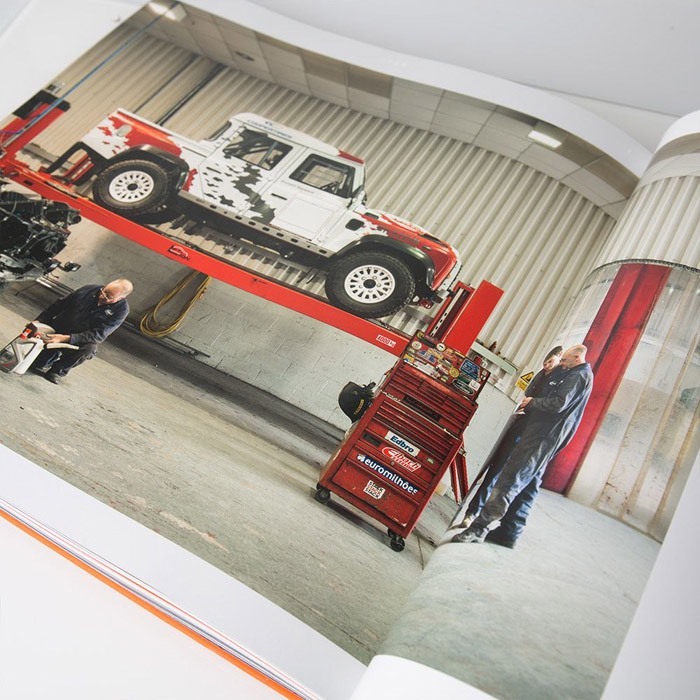 Icon stretches over 10 chapters and more than 200 pages and captures the essence of the Series and Defender models through the vehicles themselves and the people who have loved, driven and relied upon them over the last 70 years.